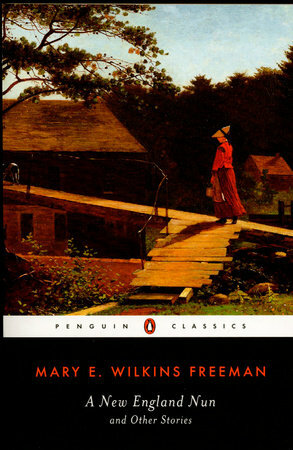 A collection that shows Freeman's many modes - romantic, gothic, and psychologically symbolic - as well as her use of pathos and sentimentality, humour, satire and irony. These stories centre on questions of women's integrity, courage and privation; explore the idea of masculinity; and dramatise the relationship between rural New England and modern culture and commerce. Also included here is 'The Jamesons', a series of sketches about village life reprinted for the first time since the turn of the 20th century.